I don’t know if you’ve made any New Year’s Resolutions…but this year, I’ve decided to blog more (promise! )…and as soon after each shoot as possible! 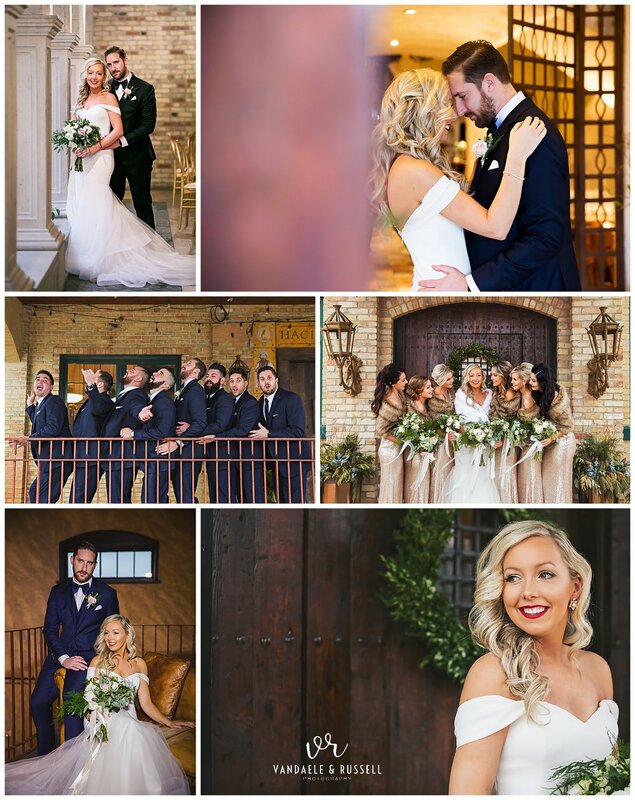 Considering it’s January 7th, and you’re about to see Michelle & Matt’s wedding from last week, I’d say we’re off to a good start! 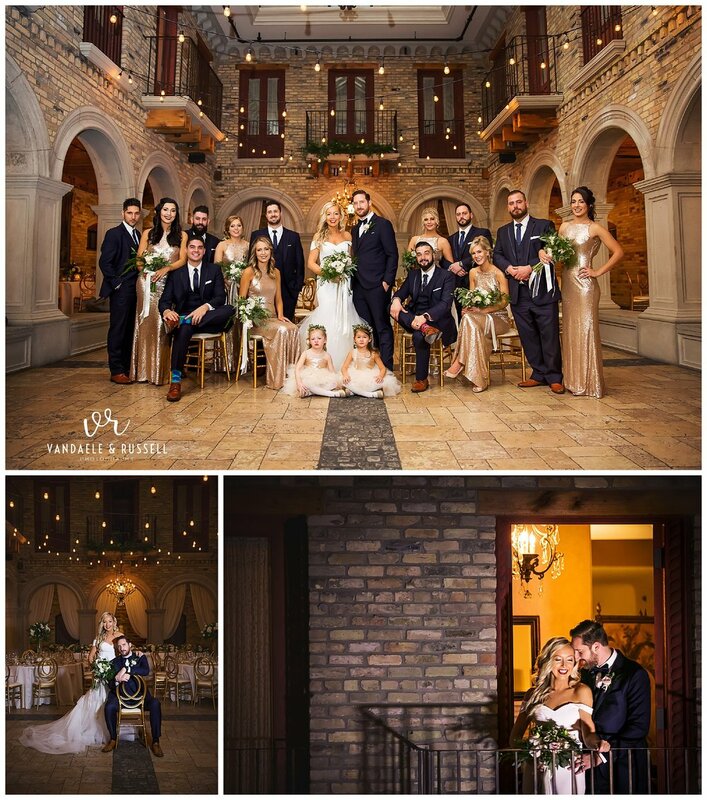 Just last Monday, it was New Year’s Eve and we were heading out to Michelle & Matthew’s wedding at Kitchener’s Hacienda Sarria (hands down on of the coolest venues in the area!). 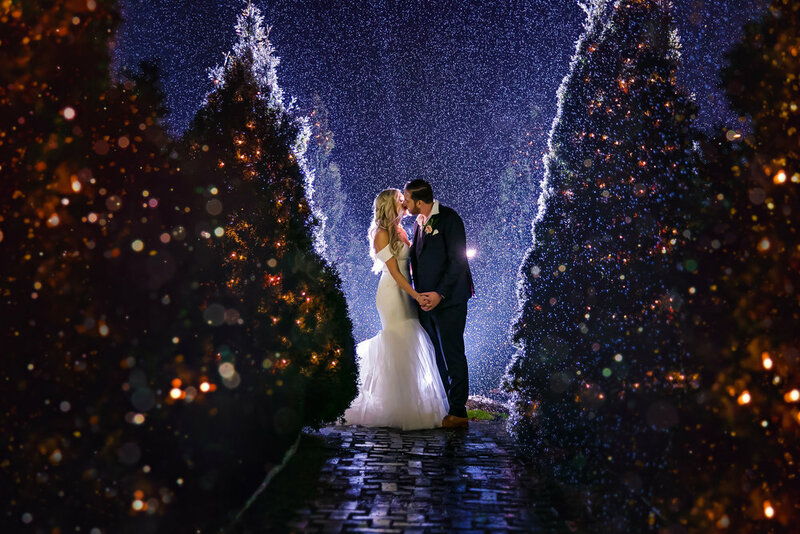 It was a bit rainy (okay, a LOT rainy) but I couldn’t think of a cozier space to spend NYE, or a sweeter couple to celebrate with! I’ll take a rainy day over a snowstorm or freezing rain any day, and I’m sure everyone in attendance would agree. 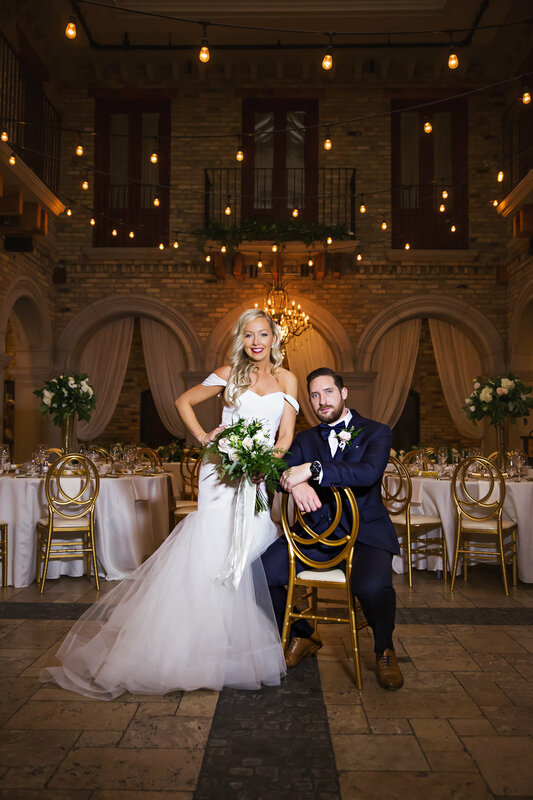 Luckily, the interior at Hacienda Sarria is stunning with ample options for wedding photos from fun and funky to dreamy and romantic…and of course, we stole them away for some fun night photos in the rain…with sparklers! It’s not New Year’s Eve without sparklers! 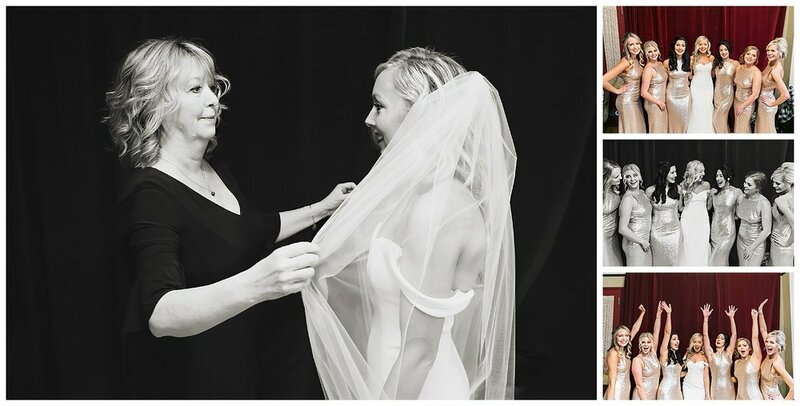 We just released this teaser gallery to Michelle & Matt last night (all 224 pics just 1 week after the wedding) and from Michelle’s reply, I’d say they’re pretty happy! “They are AMAZING of course!!!!!! I love them all!!! Matt and I just had a blast looking through all of them. Could you think of a better wedding favour than holiday crackers? They were filled with Hershey’s kisses…so no one went without a kiss at midnight! I was drooling over the gold cutlery (now on my "need in my own house” list). 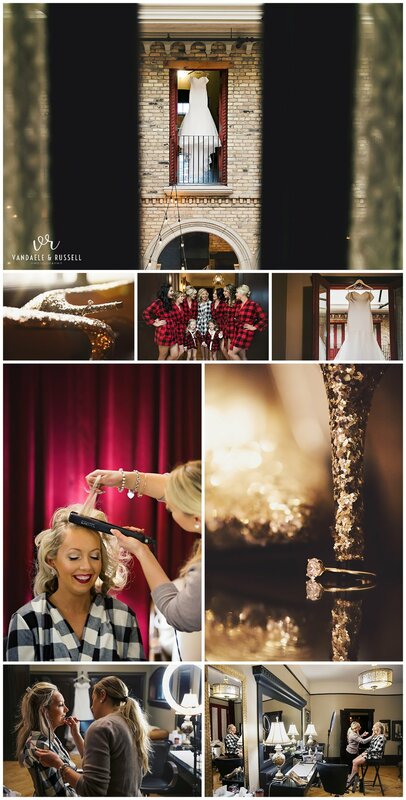 I think it’s fair to say these two sparkle even more than the gorgeous decor! Not only are they super easy to work with…they’re also easy on the eyes! …and we brought along some gold confetti poppers! 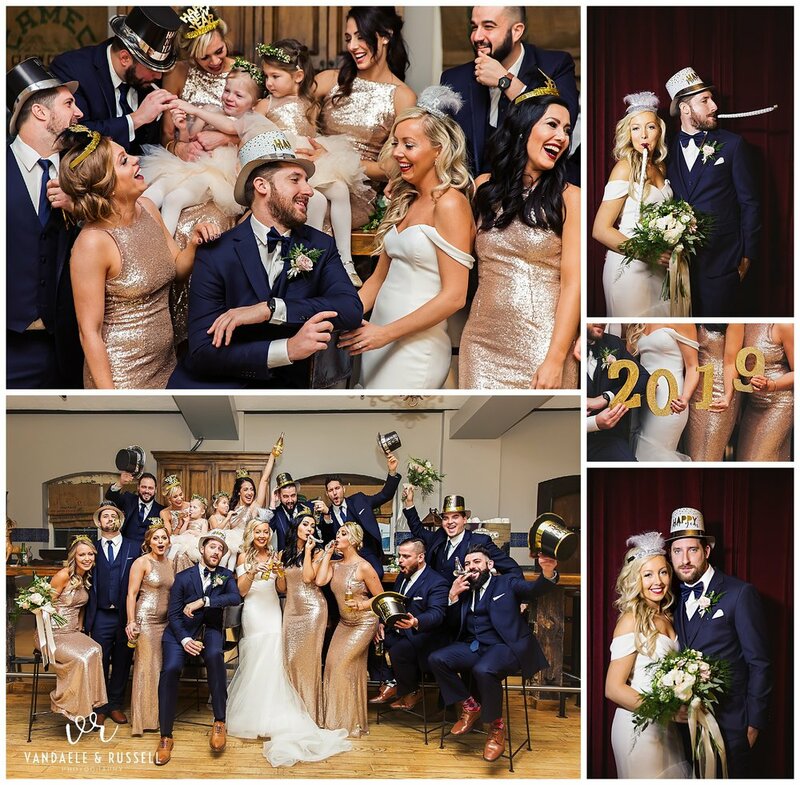 Because it’s not a real New Year’s Eve celebration without them (plus, fun wedding photos are our favourite!). 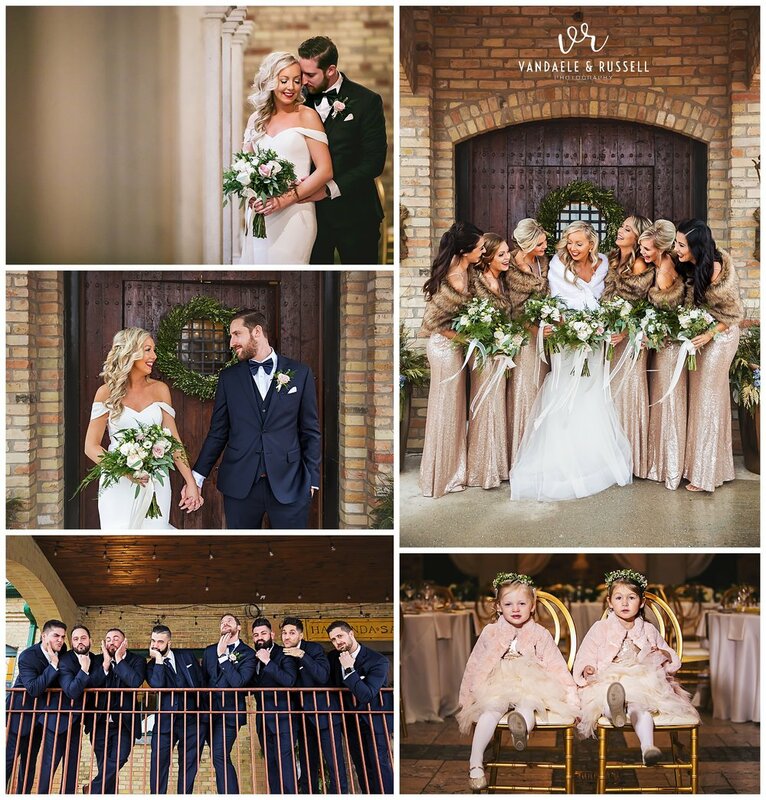 Well…I don’t want to give it all away just yet, so keep scrolling to see Michelle & Matt’s New Year’s Eve wedding at Hacienda Sarria! Use the buttons below to share this post on social media, or click on any image to pin it to Pinterest. Huge congratulations (and an even bigger THANK YOU) to both of you, M&M! 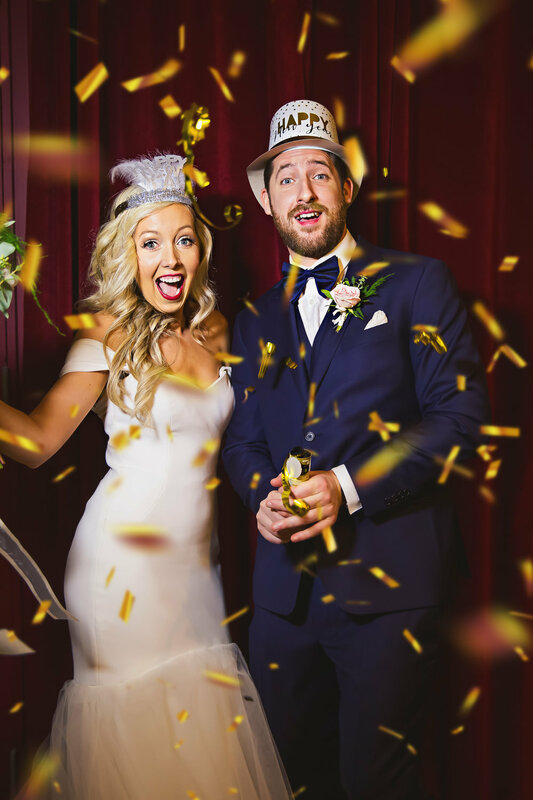 We’ve loved working with you since day 1, and wish you nothing but all the happily ever after’s…ever!